“Where do I even begin? 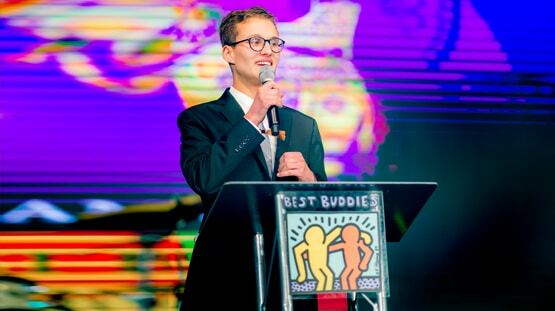 Best Buddies has opened so many doors for me – but most importantly, it has shown me the road to inclusion and friendship. I have met my lifelong best friend, Megan. In seventh grade during gym class, I noticed a girl about my height with long dirty blonde hair that always seemed to be off on her own. That day, I decided to go over and talk to her. This girl was not ordinary, she was extraordinary. She was shy and quiet at first but once I got to know her, she was a bundle of energy, light and positivity. 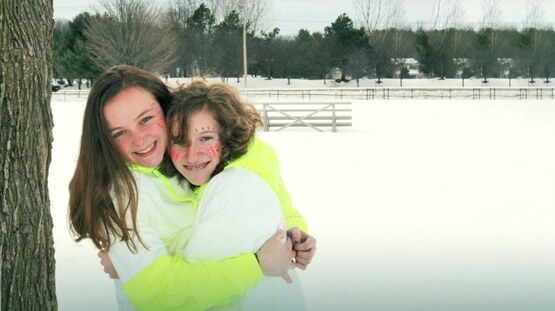 Angelica Allsup and Madison Snipe’s friendship demonstrates the true power of the Best Buddies Friendship program. They have been best buddies for more than two years and love to spend time together shopping, watching movies, traveling, and competing in beauty pageants. 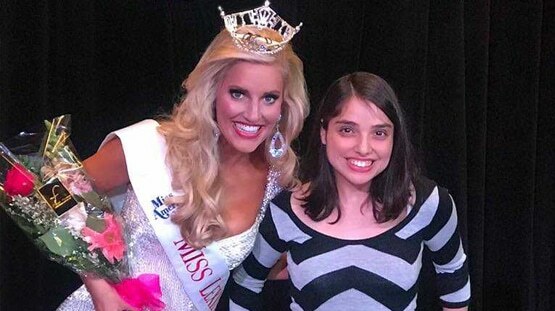 Angelica is the National Miss Amazing 2016 — a pageant that celebrates and empowers girls and women with disabilities. Madison and Angelica are also fierce advocates of the Spread of the Word to End the Word campaign that works to eliminate the use of the hurtful R-word in society. 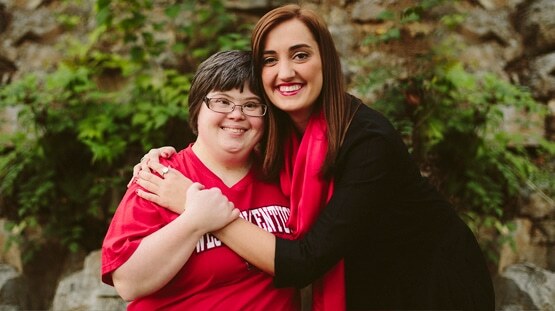 Brittany and Katherine are members of the Best Buddies College program at Western Kentucky University. They were matched in the Fall of 2012, but their connection dates back many years, as these two have attended the same church since childhood. Brittany is a strong self-advocate, and an active member of the Bowling Green, Kentucky community. John has been a part of Best Buddies since 2011. He is a part of the Bishop Moore School Friendships program. 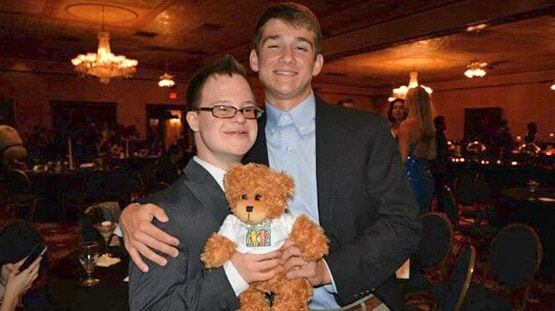 John loves Best Buddies and spending time with his buddy, Patrick. Patrick and John have been matched for the past three years that John has been a part of the chapter. Patrick and John spend quality time together outside of school at sporting events, going to lunch, and driving around town. There is a clear unconditional bond between the two boys. “Best Buddies has allowed the students to learn how to be honest in a friendship. Since being matched in our Colleges program in 2010, through Best Buddies Indiana, Matt Burns and Evan Parker have built a bond that goes beyond friendship. From the moment they met, Matt and Evan made a connection that not only led them to becoming the best of friends, but helping each other grow as individuals. “Hi, I’m Eric Matthes, and I live in Seattle. 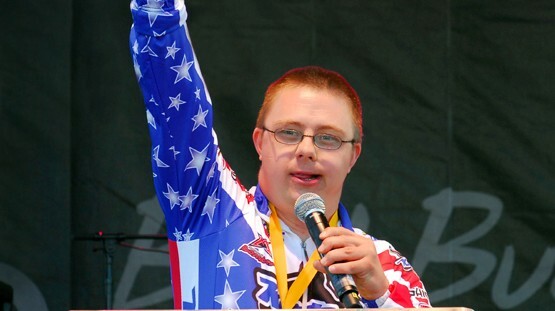 I have Down syndrome and I’m a self-advocate. That means I like to stand up for myself and make responsible choices in my own life. I chose to celebrate friendship with you and Best Buddies! That is MY responsible choice! “Hello everyone! My name is Jack Mayor. I’m 17 and a soon-to-be senior at Neuqua Valley High School in Illinois. I became an Ambassador for Best Buddies last year and I am loving every single second of it and I will tell you why. Before I share my story about Best Buddies with you, I want to share some things about myself. One in 68 kids are diagnosed with autism and it affects one in 42 boys. I am one of those 42 boys. I was diagnosed with autism at the age of six. Life with autism is a daily struggle. Hello, everyone! My name is Christina Hundley and I am a Best Buddies Global Ambassador and participant at the University of South Florida (USF). 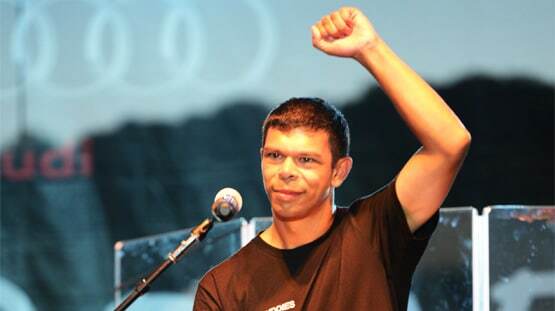 I gained my independence after joining Best Buddies, which helped me gain friends too. I was born at Tampa General Hospital in 1983; I was raised by my aunt, BJ, in Florida after my parents dropped me off at my grandmother’s house and never came back. School was hard for me. As former Best Buddies International Board of Directors member, Katie Meade has served as an Ambassador for the state of Iowa since its inception. She has worked full-time at the Polk Country Treasurers office in Des Moines as a mail clerk since her graduation from high school in 2002. Through her job and participation in Best Buddies, Katie has made many friends from all over the world and serves as an advocate for people with disabilities. 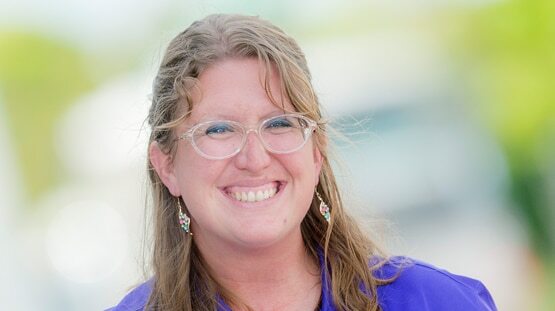 Katie has traveled around the world, speaking at Best Buddies Challenge events, Galas, and at the Best Buddies Leadership Conference; she was even invited to introduce U2 at the Special Olympics World Games! Katie has co-hosted with Ryan Seacrest, partied with Carlos Vives, and even charmed the Bachelor, Andy Baldwin. Over the years, Katie has proven that she is a powerful speaker who can motivate thousands with her energetic spirit and voice. It took Kevin a while to find a job that was the right fit. 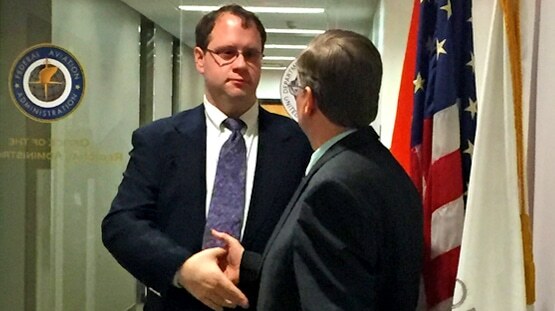 As he tells it, he spent years “working with other job agencies in efforts to find a good job, which came with a lot of frustration and [few] results.” Kevin experienced firsthand what we already know: that many of the jobs in today’s workforce are either inaccessible to, or limiting for, individuals with disabilities. He needed a workplace that would not only set clear expectations for him, but also help him find opportunities for growth. Kevin found that in the Federal Aviation Administration (FAA). 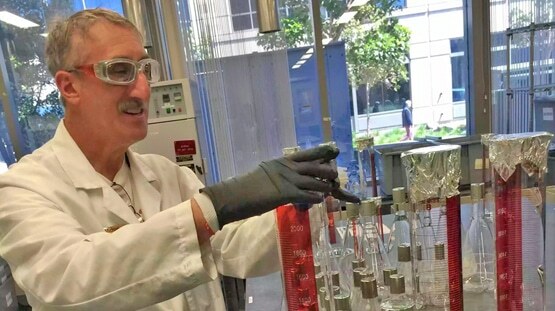 Michael Dykman is the embodiment of a courageous and successful Best Buddies Jobs participant in San Francisco. While working at a grocery store for 10 years, Michael joined Best Buddies Jobs to work towards his professional development. A few years ago, Michael said “I always wondered what I could do to get to the next level.” He had ambitious goals to achieve a full-time job with a competitive salary, maintain long-term employment and develop professional skills that would allow him to achieve his goals. 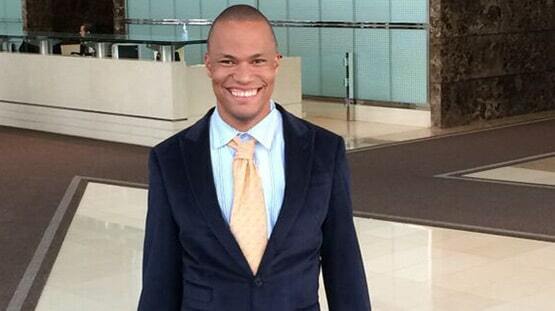 Meet Untwon, an Office Assistant at Natixis Global Asset Management. He is responsible for stocking the printers, cleaning and organizing conference rooms, and re-stocking supplies. He shows up to work early every day and completes all of his responsibilities in a timely manner. Just as importantly, Untwon has built a great relationship with his co-workers at Natixis and is a vital member of their team. He has had great success in his position with Natixis and truly shows what we are all capable of if given a chance to succeed. Dudley Williams III represents the epitome of a highly-successful Best Buddies Jobs participant here in Boston. After graduating from the Lesley University Threshold Program several years ago, Dudley joined Best Buddies Jobs to work toward his professional goals. 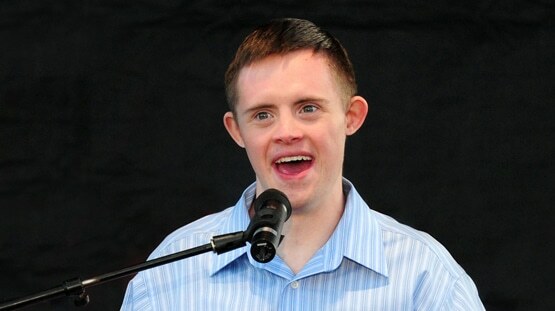 Within a few short years, Dudley has become not only one of the strongest spokespersons for Best Buddies Jobs in Massachusetts, but has realized his own ultimate goal of having a full time job with benefits. 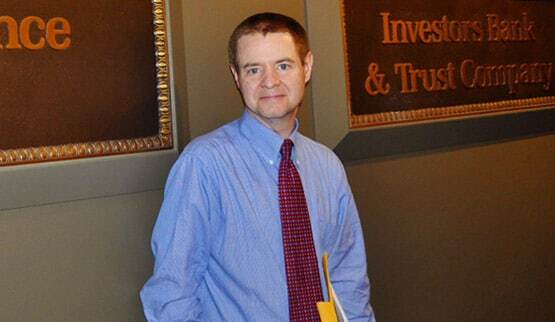 Billy O’Brien began working with Best Buddies in September 2010 after being unemployed, and acquired a position working as an Office Services Assistant through the Best Buddies Jobs program with Eaton Vance Investment Managers in October 2010. Since starting at Eaton Vance, Billy has grown from working part-time (25 hours per week) to working full-time (40 hours per week). He also enjoys employee benefits including health insurance, a 401K and profit sharing. The progression that Billy has achieved at Eaton Vance has been extraordinary.